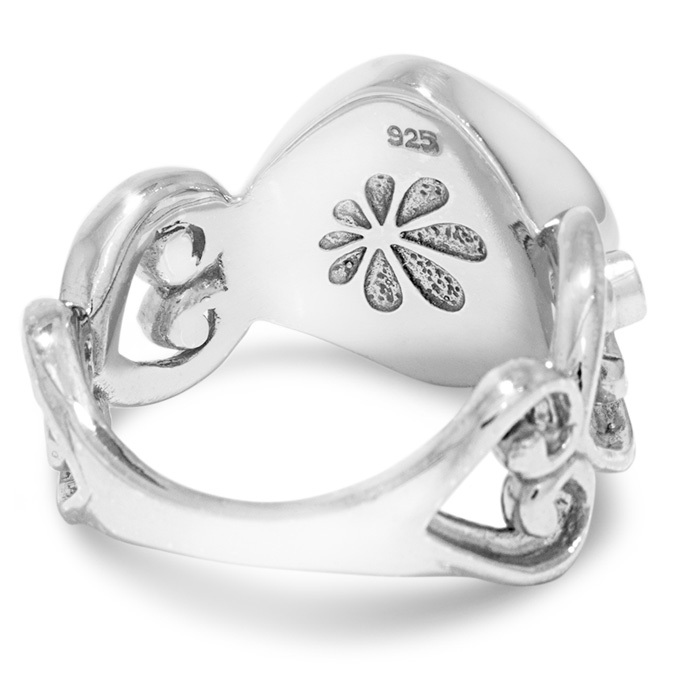 Feminine, romantic, and graceful, our Harmony ring will delight you for years to come. You can’t help but smile when you look at it! 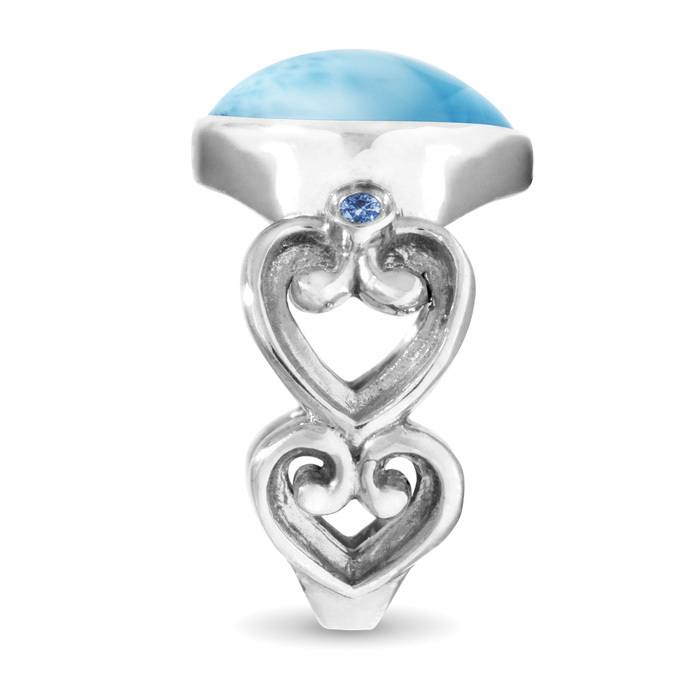 Product Details: 12mm larimar gemstone with blue spinel and sterling silver.